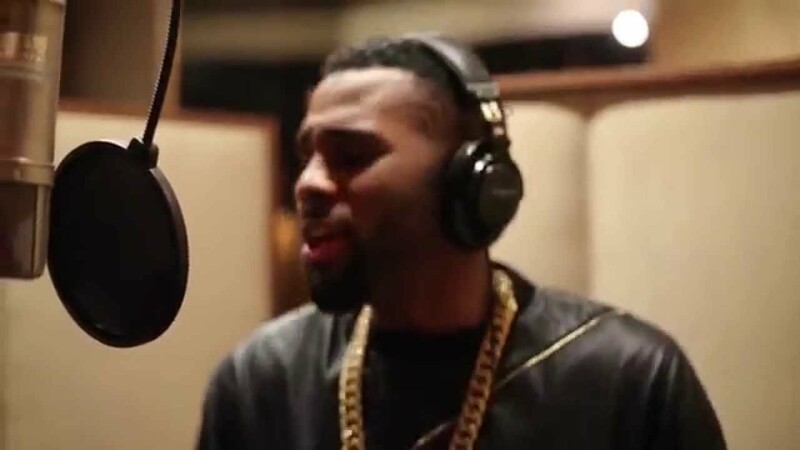 Jason Derulo takes us behind the scenes of the recording of his latest single. Jason Derulo's single 'Want To Want Me' is due for release on the 24th May (with the album) and we couldn't be any more excited about it. Derulo describes the track as having that 'old school flavour' and that it makes you 'want to get up and dance'. The song is the latest release since his HUGE song 'Wiggle' featuring Snoop Dogg.